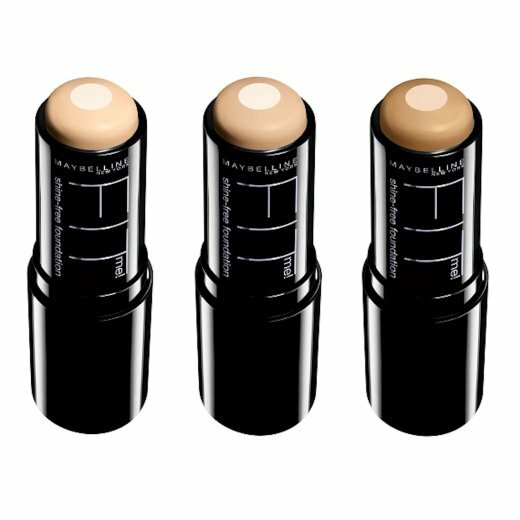 For a natural-looking, matte finish in just one step use the Maybelline Fit Me Anti Shine Foundation Stick. The first of its kind, this unique 2-in-1 foundation has a fresh gel foundation outer rim with an anti shine powder core. 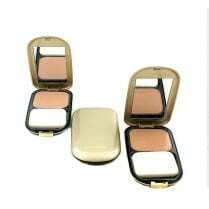 These powders instantly absorb excess oils from your skin giving you a shine-free flawless complexion. 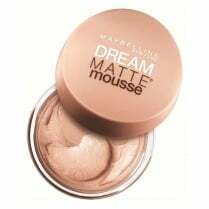 The ultra-light formula goes on effortlessly with a creamy texture, blends easily and transforms to a matte lightweight powder finish. 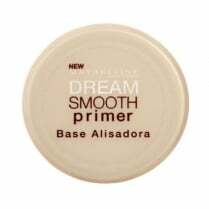 Apply to the face and blend evenly with your fingertips for a natural-looking finish.